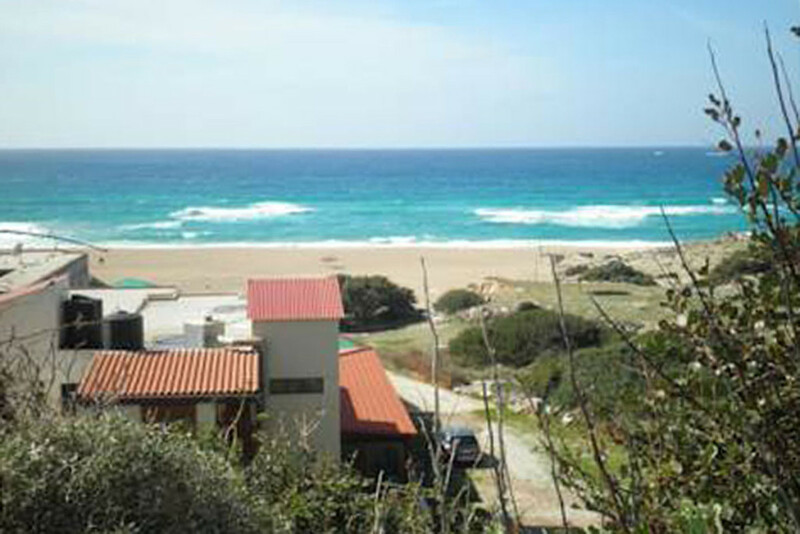 En Plo apartments (which means onboard) are located on the sandy beach of Pachia Ammos in Falassarna. Being just a few steps from the beach, you will soon discover that you are in the idea place for your holidays. En Plo apartments are newly built in a simply modern style and from the balcony it feels like you are onboard a ship travelling in the sea. 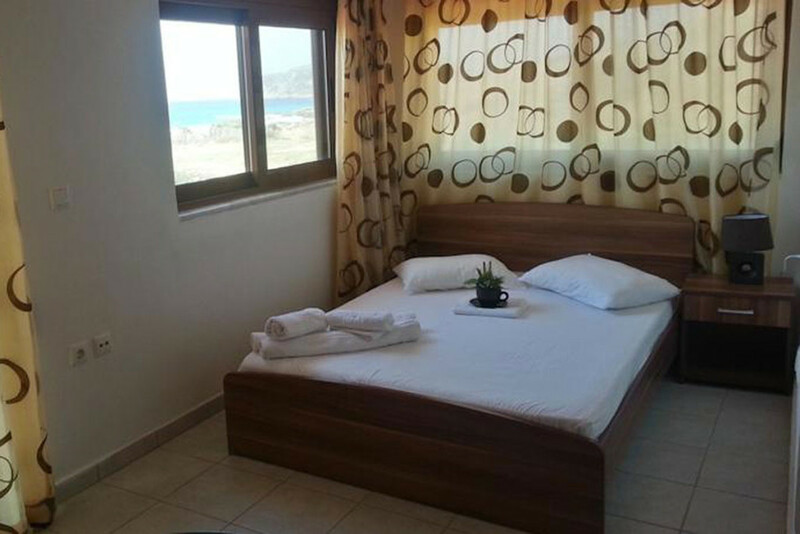 En plo consists of four double rooms with balconies that have a magical view of the beach or mountain. 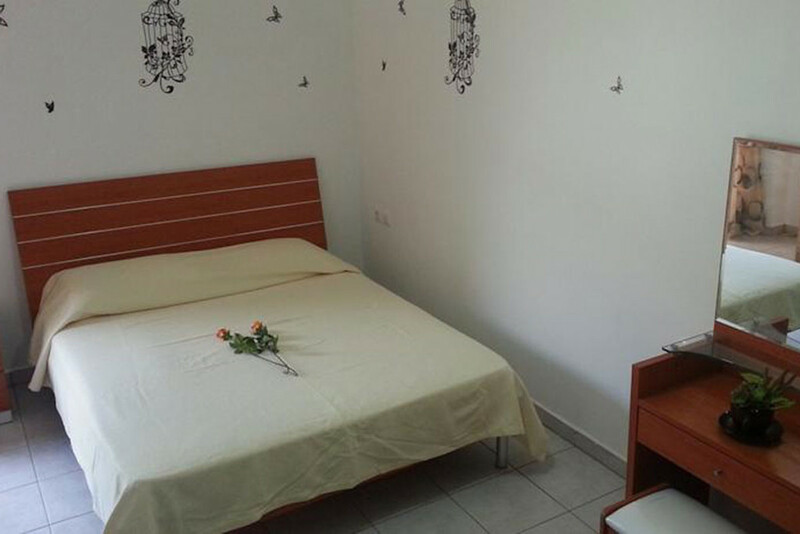 The rooms are fully equipped and can accommodate 2 adults (+1 child in an added bed or baby cot on request). 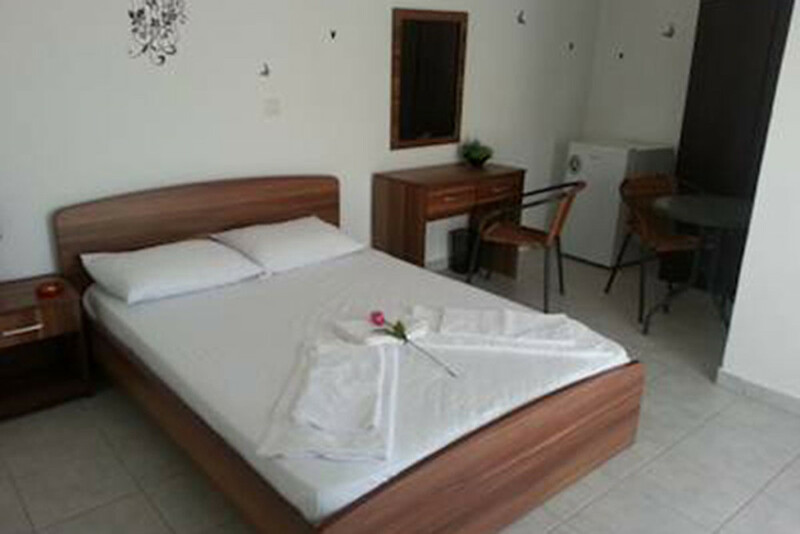 The rooms are cleaned daily from 12:00 – 14:00, whereas the sheets are changed every 3 days. There is a small play area for children in the yard of the premises and free parking is available. 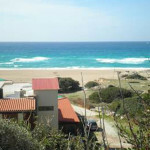 En Plo Taverna is located on the sandy beach of Pachia Ammos in Falassarna. Here you can have souvlaki giros, snacks, coffee, drinks, ice cream while enjoying the amazing view of Falassarna beach and listening to the waves. We are open every day from the morning till the evening.